Koji Igarashi, co-director of Castlevania: Symphony of the Night, will be heading into very familiar territory with his next game. Bloodstained: Ritual of the Night is a "gothic, exploration-focused action platformer" coming to PS4, Xbox One and PC. 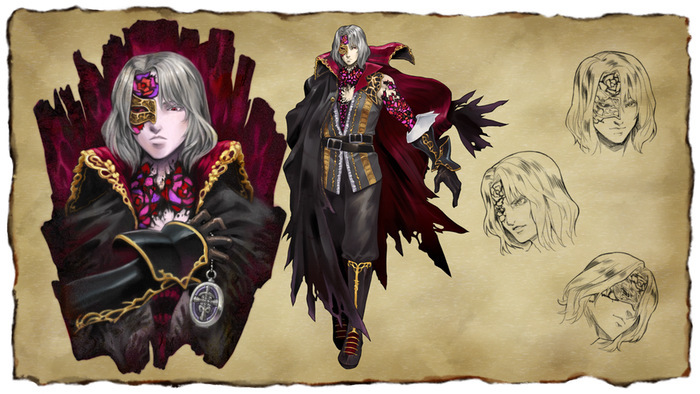 The premise of Bloodstained should sound familiar to Symphony of the Night veterans. The player is a warrior trying to fight their way through a massive castle filled with monsters. "You are Miriam, an orphan scarred by an alchemist curse which slowly crystallizes your skin," says the Bloodstained Kickstarter page. "You must battle your way through a demon-filled castle summoned by Gebel, your old friend whose body has become more crystal than flesh." The action is balanced with some RPG elements. As players explore the castle, they'll acquire a range of weapons including swords and whips. Miriam will also grow in power as she defeats monsters and gains experience. Enemies will drop items that you can use to craft new weapons and abilities. The mention of "exploration" in the Kickstarter page suggests that the castle isn't linear. 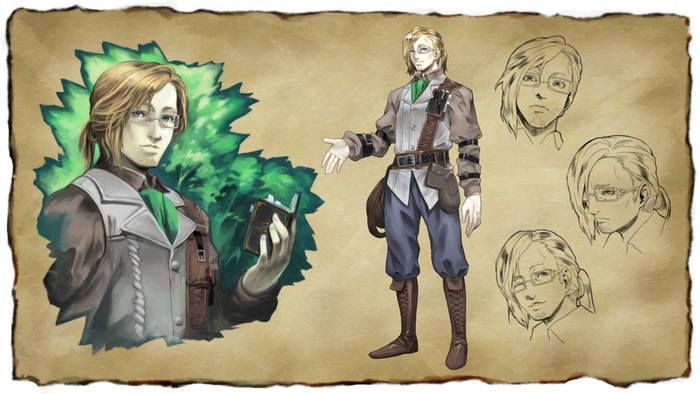 If the game's Castlevania roots are any indication, players will be able to hunt for alternate routes and hidden treasures during their quest. The development team does specifically mention warp gates, though, so you can quickly travel to different areas of the castle. Igarashi, who also produced several games in the Castlevania series, is developing the project along with studio Inti Creates. The company's long list of 2D action credits include the Mega Man Zero series and Shantae and the Pirate's Curse. They're also co-developing the Mega Man spiritual successor Mighty No. 9. 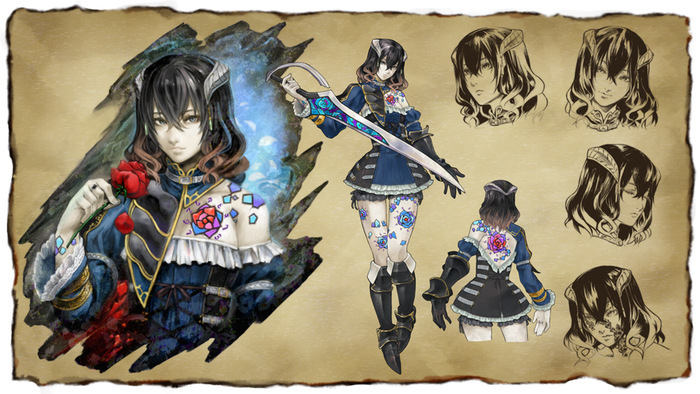 Bloodstained: Ritual of the Night has an initial fundraising goal of $500,000. Their stretch goals include a second playable character and a Nightmare difficulty level. If they reach $850,000, they'll enlist David Hayter (the former voice of Snake from Metal Gear Solid) to play the role of Gebel. The Kickstarter campaign has raised nearly half its initial goal just today so I imagine they'll be making a lot of these bonus additions as well. "By backing this campaign, you'll become a part of the process. During and after the campaign [Igarashi] hopes to keep you involved, whether it's voting on swords and whips, telling us how you play his games—as fast as possible, or exploring every hidden passage—or helping us find the perfect style for the graphics." This game could be the closest thing we'll see to a new Castlevania game anytime soon. Konami hasn't announced any additional installments in that series. MercurySteam, who developed last year's Lords of the Shadow 2, said they're not making any more Castlevania games.